As a small business owner, you must understand the importance of budgeting and financial planning. If you fail to keep a close eye on your marketing spend, you will easily miss out on opportunity. Once your spending spirals out of control, it’s hard to gain any long term traction. With that said, what makes text marketing so appealing? You can observe immediate results at little to no cost. We actually offer a free text marketing plan, and encourage all small business owners to take advantage of this option. You can test out our online texting service, at absolutely no cost to you. 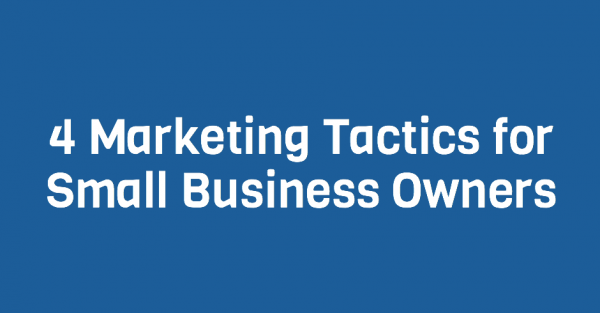 When it comes to undeniable small business marketing methods, try these four tactics. As a free marketing tool, this tactic offers tons of exposure potential. You can reach thousands of fans in a matter of seconds. Although there are paid advertising solutions, that’s only an additional option. If done correctly, your organic reach can sustain long term business growth. Sure, we might be a bit biased. But text marketing offers an undeniable return for the small business owner on a budget. Fire out hundreds, even thousands of text messages to your subscriber base in a matter of seconds. Reward people for word of mouth recommendations. If you’re a new business owner, this is a great way to generate immediate exposure. When implementing a referral program, make sure your tracking methods are accurate. You always want to reward people for their efforts, but never give away unearned incentives. How do customer testimonials boost business? They easily increase brand loyalty. If a potential customer reads an awesome review, they’re more likely to engage with your brand. Partner up with an online texting service that prioritizes your small business growth. Want to learn more? Give us a call at 1.800.688.6290, or hop over to the pricing page and sign up for your free plan. Small business success shouldn’t cost an arm and a leg. Don’t be late to the party, give text marketing a try.